The Every Student Succeeds Act of 2015 defines recently arrived English learners (RA ELs) as English learner students who have been enrolled in U.S. schools for less than 12 months. The law permits states to select from several options for including these students in state academic achievement accountability systems. This paper, co-authored by WestEd’s Robert Linquanti, illustrates how states can explore these options using empirical analyses based on guidelines from a recently published federal guide. 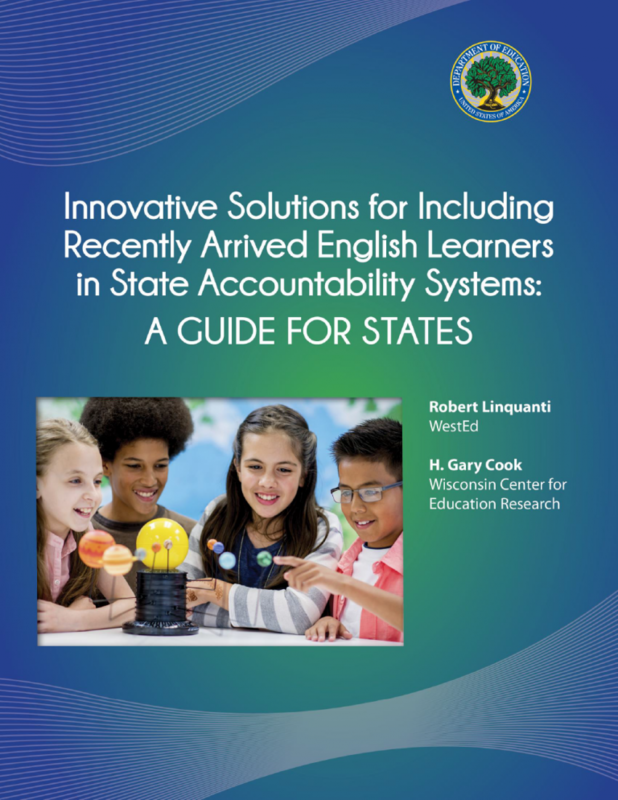 Such analyses can help states decide how best to serve RA ELs in state accountability systems. 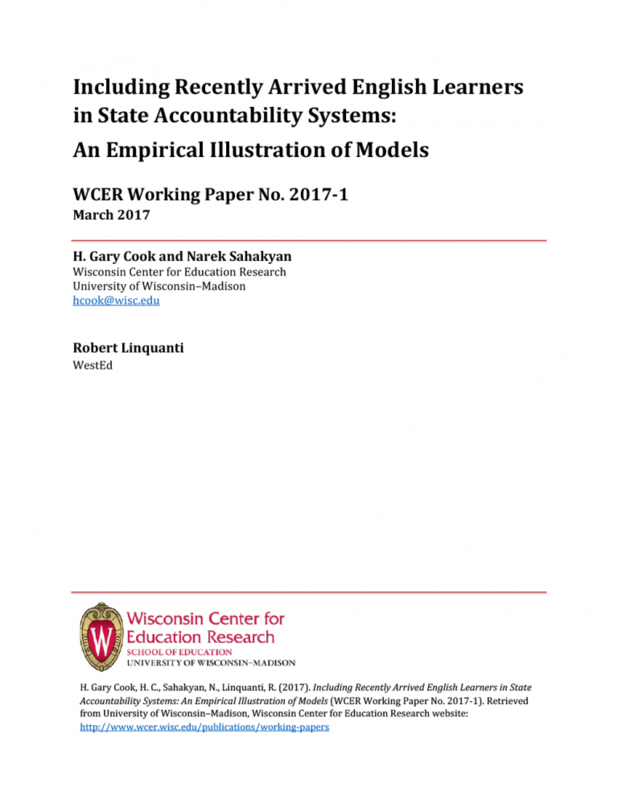 An appendix presents detailed tables and statistical programming code that states can use to empirically explore the accountability options. 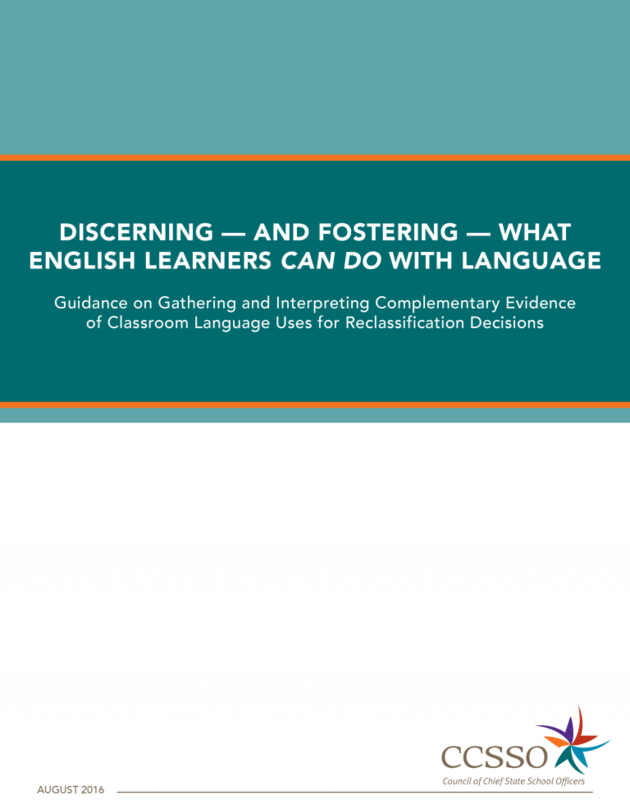 Learn how the use of language in classroom-based learning can help inform English learner classification. 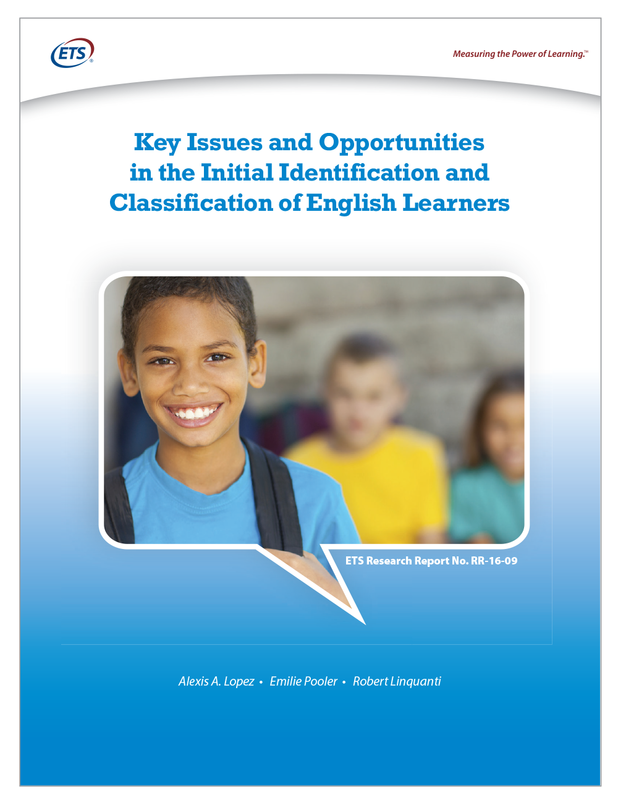 Learn how to strengthen the processes and tools used in the identification and classification of English language learners.